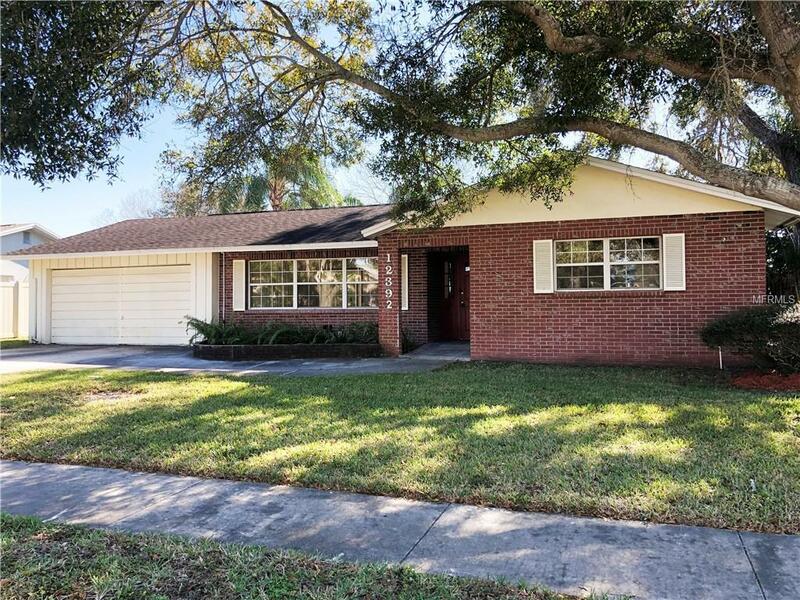 Come see this well-maintained large home with room to grow in a wonderful established Seminole neighborhood. There are 6 bedrooms, 2.5 large bathrooms, plenty of storage space, eat in kitchen, formal living and dining room and an oversized Florida/family room. 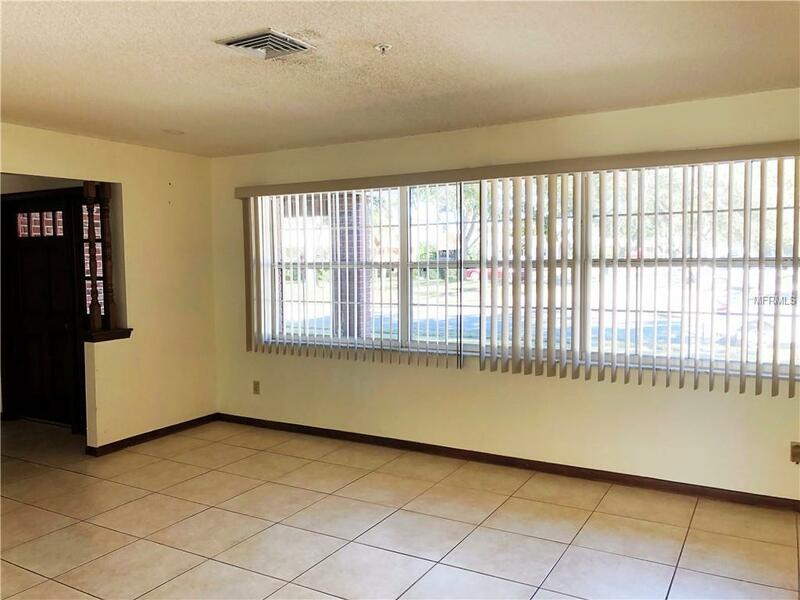 All of this on an oversized fenced, private lot in beautiful Seminole. 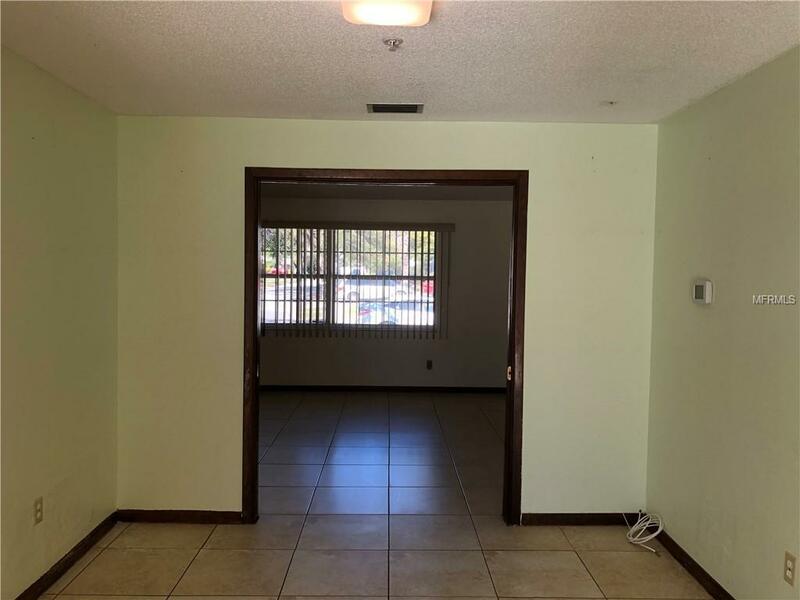 There is a shed for all of your extras and the garage has been converted into living space, but could easily be changed back to a 2 car garage. You are just minutes from the elementary, middle and high school and only 1.5 miles from the beautiful Gulf of Mexico. 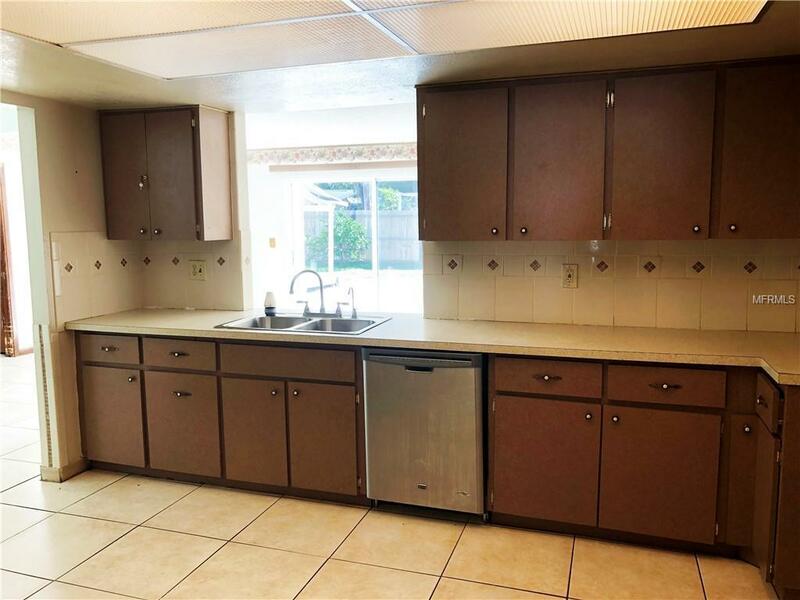 This home would be perfect for a large family or use as an income property. Take a look at this home today and make it yours tomorrow.